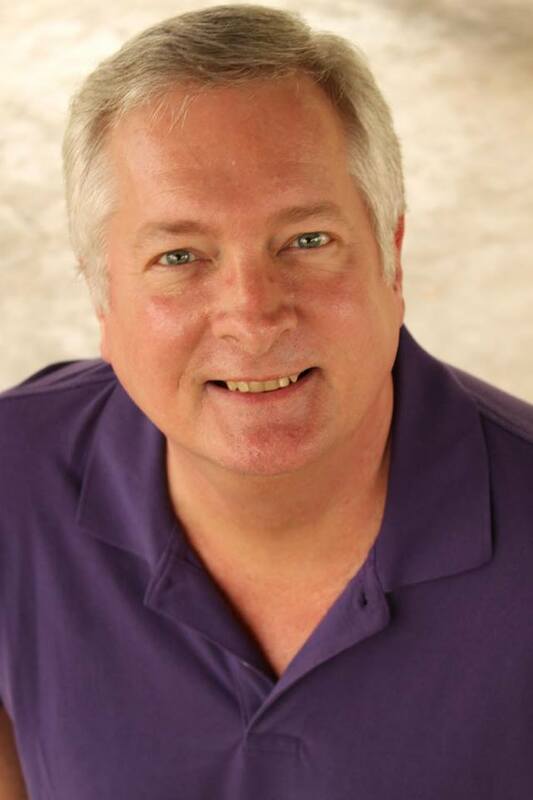 Directed by Paul Hope, Cabaret is presented through May 5, 2018 at the Obsidian Theater. 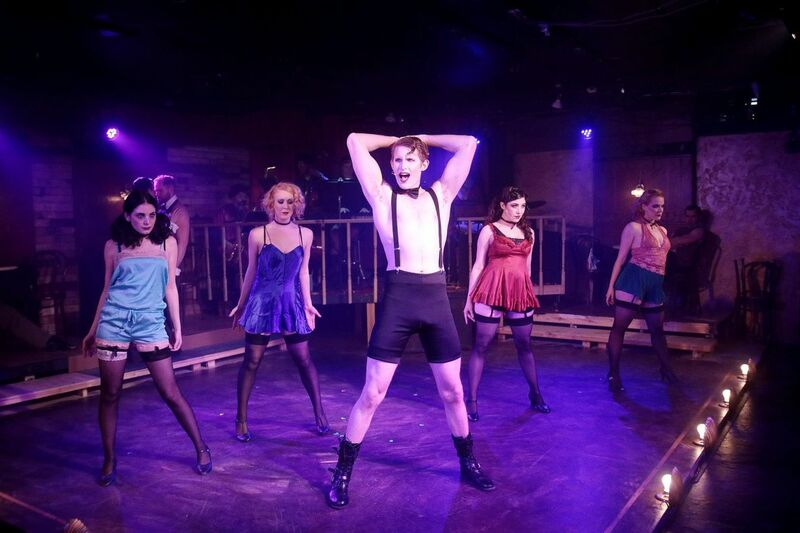 Nathan Wilson (center) as the Emcee with the cast of CABARET. Directed by Paul Hope, CABARET runs through May 5th, 2018 at the Obsidian Theater. Photo courtesy of Archeya Photography. 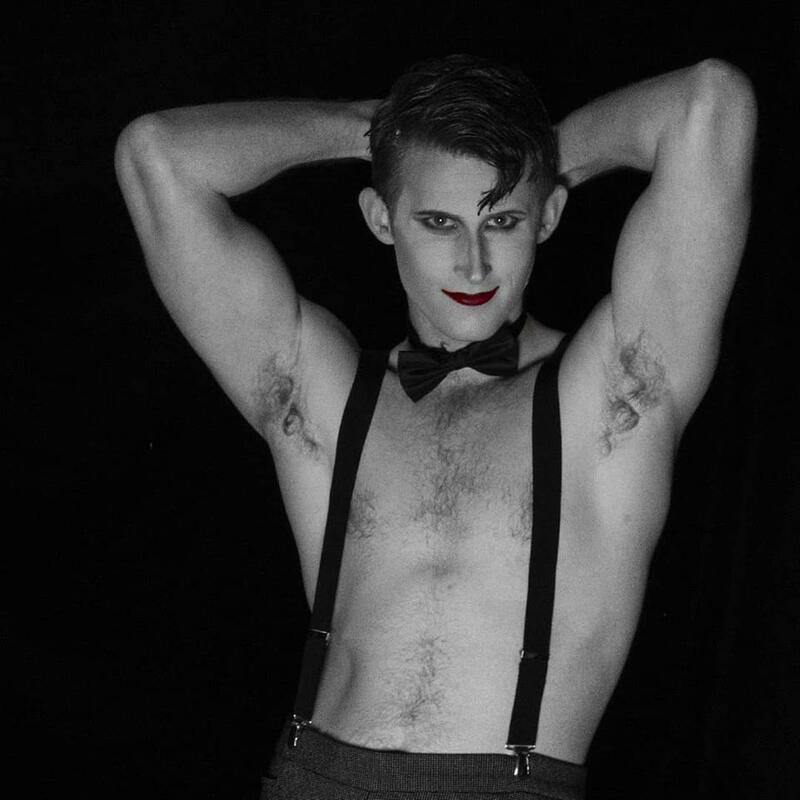 The award-winning musical, CABARET, now showing at Obsidian Theater. Join us at the Kit Kat Club, April 12 - May 5, 2018. We can't wait to see you there. 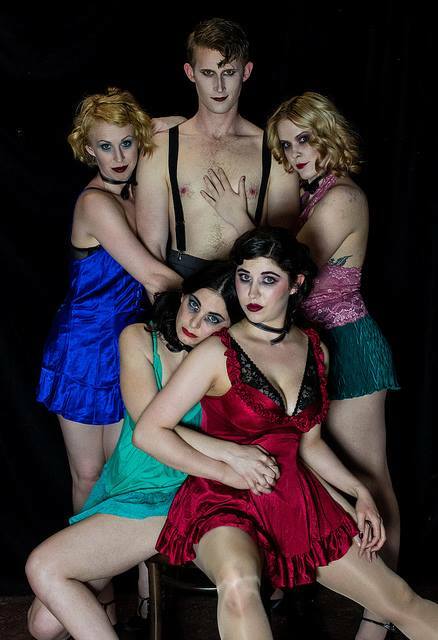 Whitney Zangarine (center) as Sally Bowles with the cast of CABARET. Directed by Paul Hope, CABARET runs through May 5th, 2018 at the Obsidian Theater. Photo courtesy of Archeya Photography. Join us in Berlin at the Kit Kat Club where you will forget all your troubles. 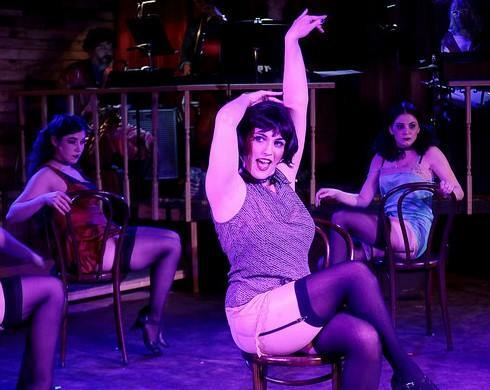 With the Emcee's bawdy songs as wry commentary, CABARET explores the dark, heady, and tumultuous life of Berlin's natives and expatriates as Germany slowly yields to the emerging Third Reich. 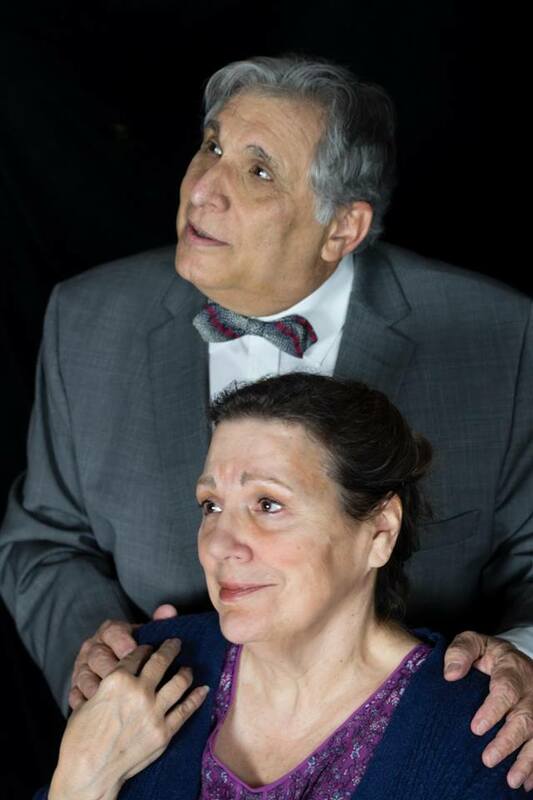 Memorable numbers from this dark musical include; "Willkommen," "Cabaret," "Don't Tell Mama" and "Two Ladies." The cast of CABARET. Directed by Paul Hope, CABARET runs through May 5th, 2018 at the Obsidian Theater. Photo courtesy of Archeya Photography. 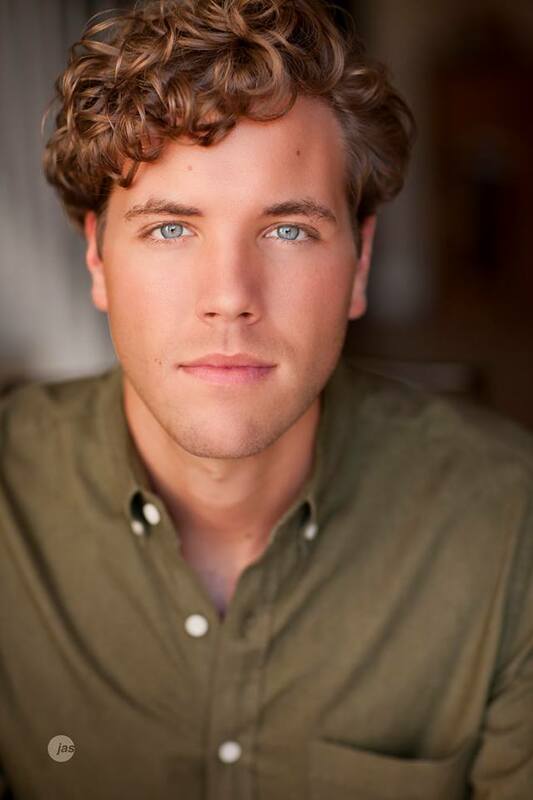 Cole Ryden plays Clifford Bradshaw. Directed by Paul Hope, CABARET runs through May 5th, 2018 at the Obsidian Theater. . Directed by Paul Hope, CABARET runs through May 5th, 2018 at the Obsidian Theater. Nathan Wilson as the Emcee . 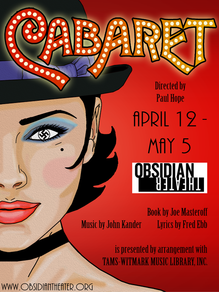 CABARET runs through May 5th, 2018 at the Obsidian Theater. Photo courtesy of Archeya Photography. THE KIT KAT GIRLS, CABARET runs through May 5th, 2018 at the Obsidian Theater.